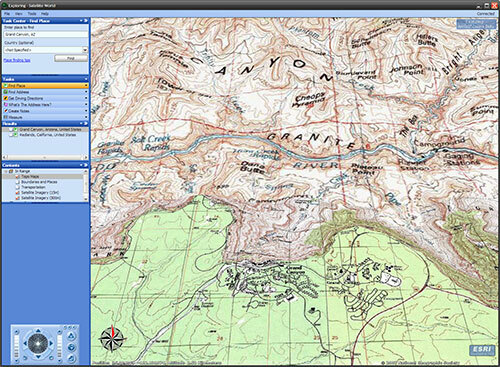 Someone emailed me asking if I had any luck using the National Geographic TOPO! extension with 9.2. My reply? This layer presents land cover imagery for the world and detailed topographic maps for the United States. The layer includes NPS Natural Earth physical map at 1.24km per pixel for the world at small scales, i-cubed eTOPO 1:250,000 scale maps for the contiguous United States at medium scales, and National Geographic TOPO! 1:100,000 and 1:24,000 scale maps (1:250,000 and 1:63,000 in Alaska) for the United States at large scales. The TOPO! 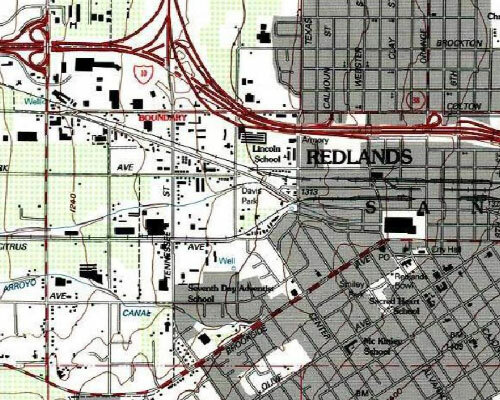 maps are seamless, scanned images of USGS paper topographic maps. No sense in bothering with all those CDs and extensions anymore. What is even better is that you don’t need ArcMap to use this. Download ArcGIS Explorer or even ArcGIS Reader and utilize the layer.